Mary Kay Andrews new book Spring Fever… One of my favorites by Ms. Andrews is The Fixer Upper. She writes the perfect beach read. Also out is Sea Change by Karen White, always a favorite in our bookstore. And our own Jack DeGroot will release her new book in a few weeks. She is our local answer to the Fifty shades of Grey books. Actually we think her books are better you can recognize people and places around our area. Nancy Thayer has released “Summer Breeze, “another favorite! 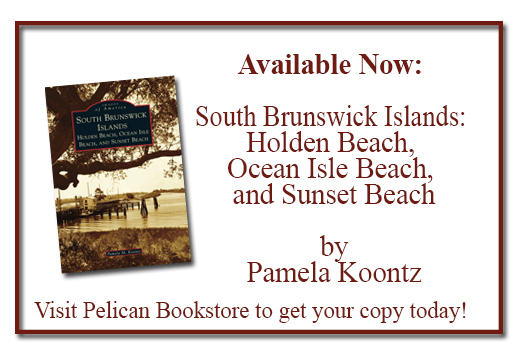 Come in and let us find the perfect fit for your beach read!